Welcome To Martinez Family Dental! Welcome and thank you for visiting our website. We hope you find the unique services available to you through our website convenient. 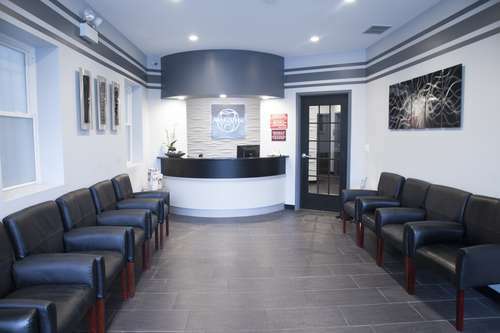 Our desire is to provide you with the finest personalized care. The website was designed with you in mind. The site offers an additional way to provide helpful information that will allow our patients to make more informed decisions. We genuinely hope that you will discover more about our practice, the many procedures and treatments available to you and other useful information that will answer questions you might have about General, Cosmetic, or Implant Dentistry. We invite you to browse through our website and encourage you to bookmark us as one of your favorite dental resources on the web. We would like to hear from you, so please contact us via telephone or email with any questions, comments, or concerns that you might have. In addition, feel free to contact us if you would like to schedule an appointment.